Skincare is one of the most significant category of all beauty brands around the world. Flawless fresh skin is what we all women desire for regardless of age, therefore women are obsessed with best skincare products to maintain natural glow whole life. 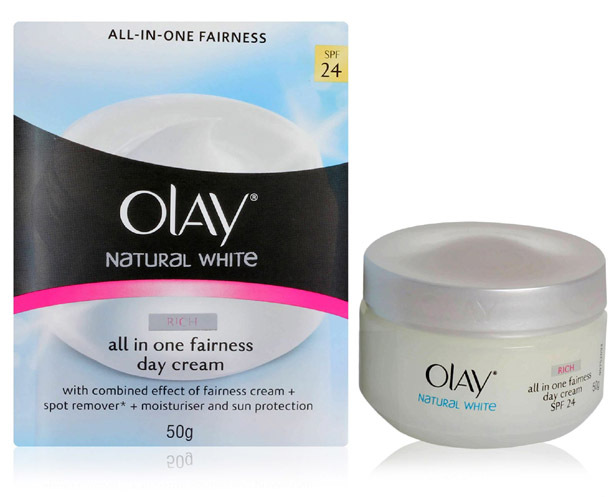 Taking advantage of this all beauty products claims to be the best one while there are only proven few skincare brands that fulfill such claims. Therefore, I came up with 7 best skincare brands for asian skin to revive your skin. Skincare product line includes cleansers, moisturizers, face masks, exfoliates, serums, day creams, night creams, anti aging creams, mist and many more products for all skin types from normal to oily. Do you have any guess which are the most popular skincare brands for asian skin? Market is full of drugstore skincare items that make it difficult for us to select the best solution or treatment for our skin concerns. So this article features most popular and highly recommended skincare brands suitable for asian skin. 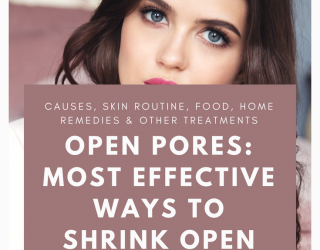 This is not to say that there are no other skin protecting cosmetics that are best this post is based on consumer reviews given on trusted websites and market research. L’Oreal is one of the most popular and scientifically trusted beauty brand in the world. 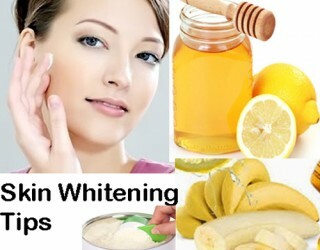 It offers cosmetics and huge range of skincare products that includes facial foams, scrubs , toners, day and night creams, anti aging creams and serums, eye serums etc all these products are suitable for asian skin routine. L’Oreal clay masks is one of the fine face mask from L’Oreal skin products that I love to use once a week. When talking about best beauty brands then how we could forget Lancome is known for it’s revolutionary natural skincare moisturizers and creams for skin problems like dull skin, dry skin and aging skin. Lancome, makeup products like foundations, concealers, powders, mascaras and nail paints are ratted high by customers over the internet for it’s long lasting property and high quality. 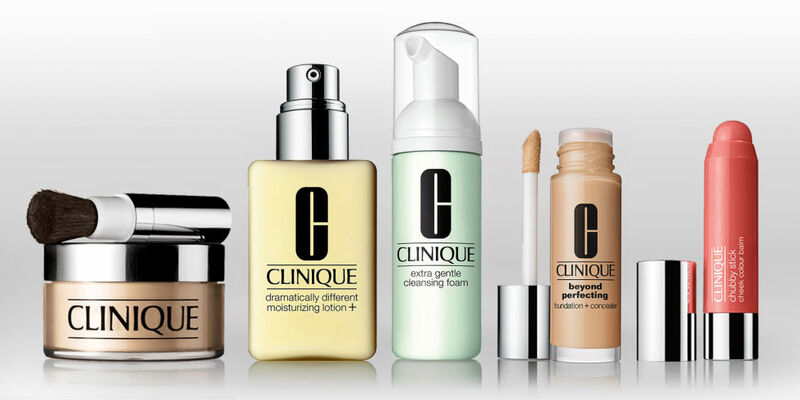 Clinique a dermatological developed skincare line that offers solutions or treatment for redness, acne, open pores, wrinkles and aging problems for every skin type. 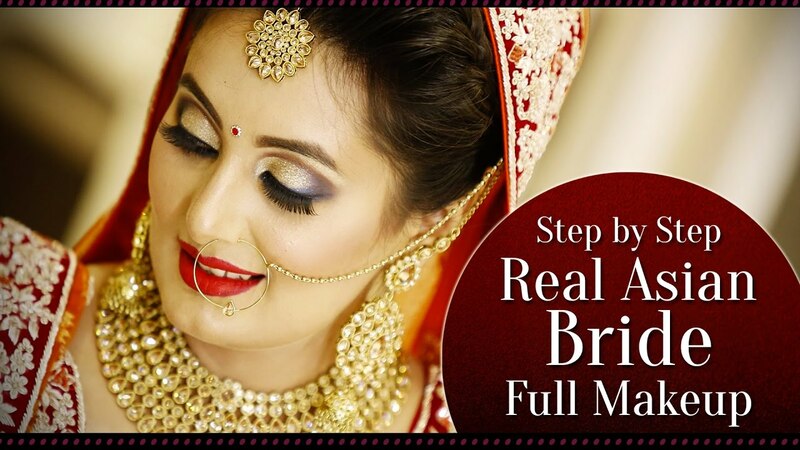 This USA based company is suitable for American, European and Asian women. Shiseido is relatively new name as compared to above mentioned globally known cosmetic brands. 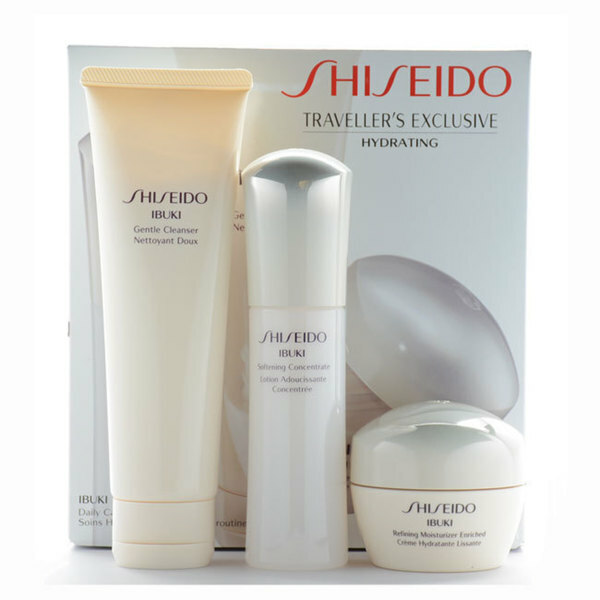 Shiseido a Japanese skincare brand that offers perfect blend of natural ingredients using higher technology for every skin type normal, dry, oily, combination and ageing skin. Refinery 29 mentioned it a number three global skincare brand around the world this year.There product line include cleansers, moisturizers and suncare products. Neutrogena is one of the terminologically recommend skincare brand for every skin concern from acne to rapid wrinkle repair. 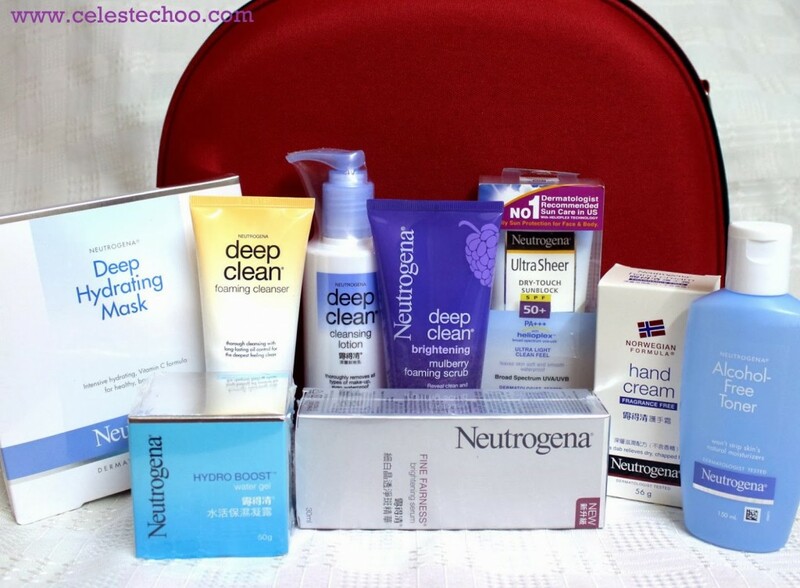 Neutrogena is an American brand it’s highly recommend for European and Asian skin as well by dermatologists. Another highly award winning dermatological recommend skincare product line around the world, you may not be familiar with this cosmetic company but it is one of the most trusted skincare company. 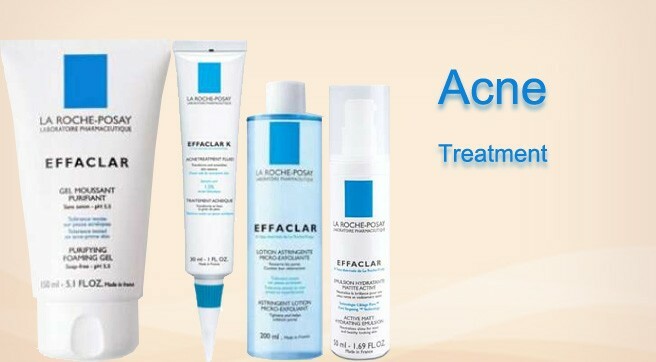 It offers wide range of skincare routine from face wash to vitamin treatments even for sensitive skin. Uni livers Pond skincare is another product line best for asian skin to achieve soft and beautiful skin. 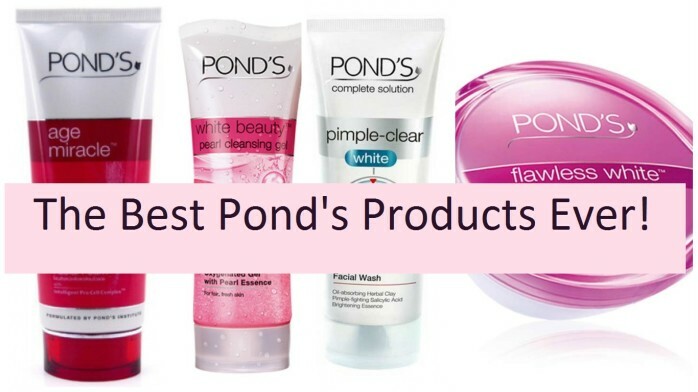 Ponds offers different whitening and aging creams that are scientifically tested. Ponds age miracle is one of their famous beauty product.